I should negative rep you for trying to find a logical explanation in a religious thread. Let me try it ... tell me if you see it. Shiv is 'swayambhu'. Which literally means 'self-created' or 'came into existence from nothing'. Something like the big-bang which created the universe/life/everything. Swayambhu say yaad aaya . . . Bholenaathji is a brand ambasador for one hindu drink, commonly known as Morarji Cola. The official name is Shivambu. I do not think it has anything to do with Shiva , so he cannot be a brand ambassador . You do not have to take the no search rule literally . is being a child torturous with no positive aspects and being an adult is all happiness with no negative aspect? Last edited by PeaceSeeker; November 11th, 2011 at 08:33 AM. This will make you re-think. "Oh Parvati! Those who practice this method can enjoy the fruits of their meditation and this method. For this, certain actions have been recommended along with certain types of utensils. The Shivambu is to be drunk from pots made of gold, silver, copper, brass, iron, tin, glass, earth, bamboo, bones, leather, or a bowl made of plantain leaves. The urine should be collected in any one of the above mentioned utensils and should be drunk. However, earthen pots are the best for use." 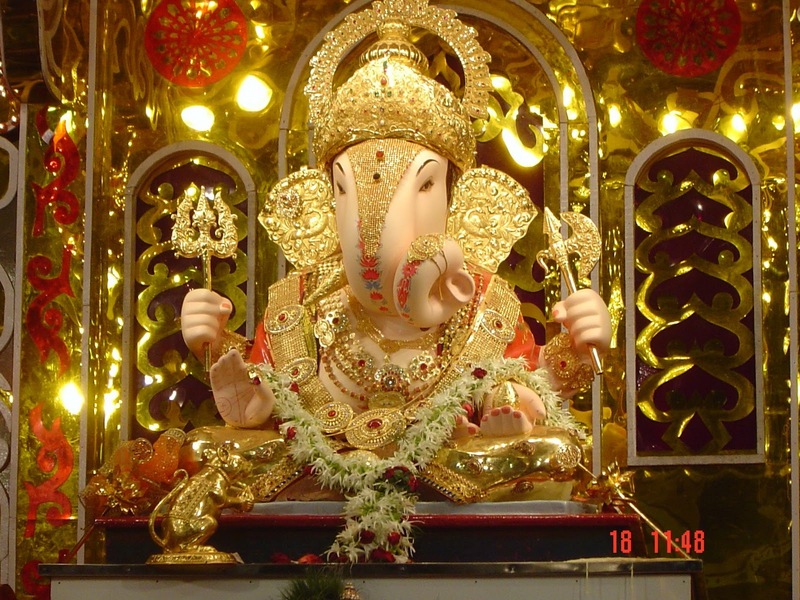 The story behind Ganpati Bappa getting the Elephant head is known to most. But could be posted on demand nonetheless. Last edited by PeaceSeeker; November 9th, 2011 at 10:07 PM. No need for whole story, just tell which drug was used to counter transplant rejection. YOu are completely making this up . There is no commercial brand of cola with that name . Please provide links to the product and the commercial in question . Until then what you are saying is complete tomfoolery . I guess you are just obsessed with your urine . No wonder you are so religiously in love with it . I am not making up. One of the commercial byte says "If powdered pepper and Triphala Choorna (mixed powder of Terminalia Belavica, Terminalia Chebul and Phylonthus Embica) mixed with Shivambu are taken regularly, one acquired a radiance like that of the gods." I don't know if i am allowed to put links to other boards. You can google those bytes to see/read the full commercial. I am not obsessed with urine. Out of 33 crore gods, my preferred God is KRK; and my bhagwan never advertised morarji cola. baalushaahi, kindly open a separate thread for hinduism, your opinion on them etc. dont ruin my thread pls. a post here or there was ok but not a series. my posts are again getting deleted from here. i read here somewhere that hinduism sustained inspite of 1000s of years of onslaught, howcome, you guys are getting jittery by couple of my posts???? one question - why would parvatimataji would live in a house where the bathrooms do not have doors? one more question - if bholenaathji is as described in the couple of pages on this thread, how come he feels thirsty? one more question please - even if so, why he would chop of head of a kid for a glass of water; while the whole is ganga is oozing out of his head? my quest for knowing the transplant rejection drug still remains unanswered. Are you Sane's dup id? You are also looking for logical answers in a religious thread?? Some people never learn. There is no logic in religion. Period. No matter which religion. Whether its elephant head baby, immaculate conception, salvation yogi or dude talking to angels. If you believe in any of it, you are discarding logic. So why question someone else's illogical faith? Smellyfinger ji, are you a disciple of Richard Dawkins ji?